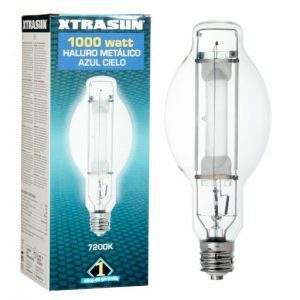 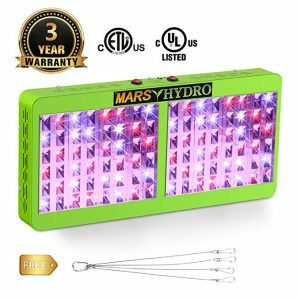 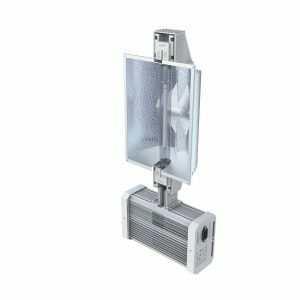 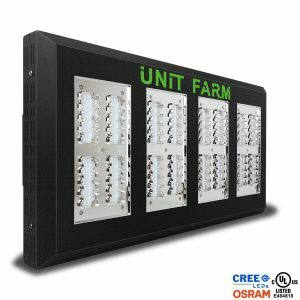 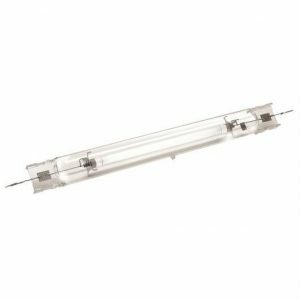 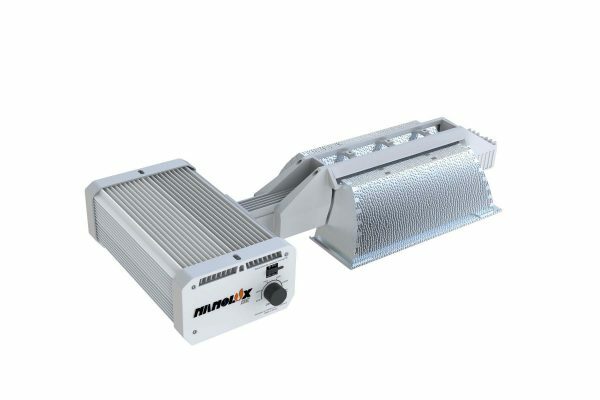 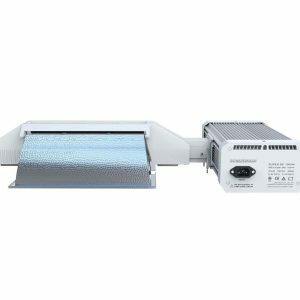 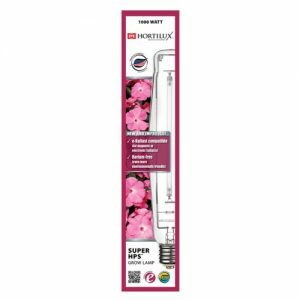 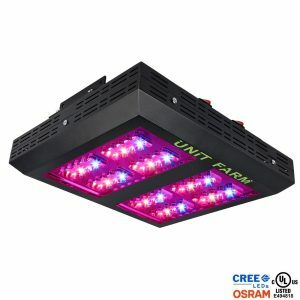 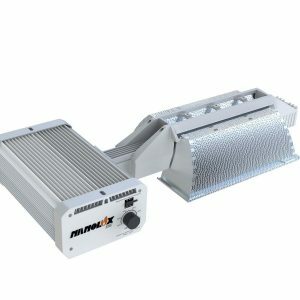 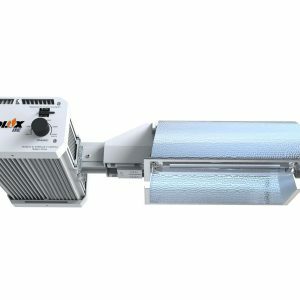 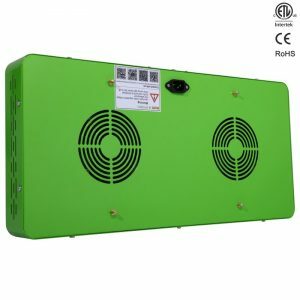 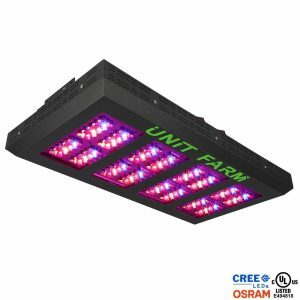 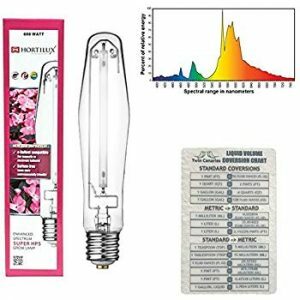 Nanolux DE 1000W Fixture-240V w/Lamp – The Grow Shop Ltd. 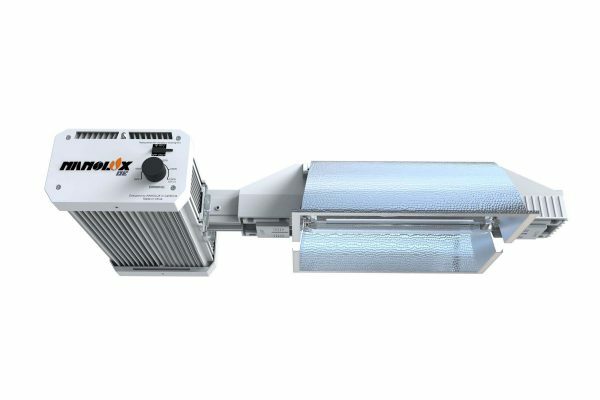 The Nanolux DE has increased the standard 1150W to 1200W allowing the fixture to produce a class leading output. 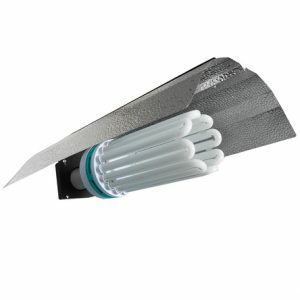 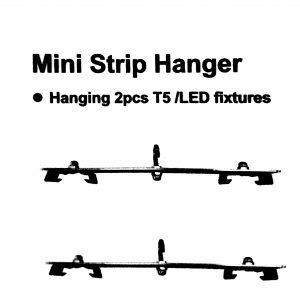 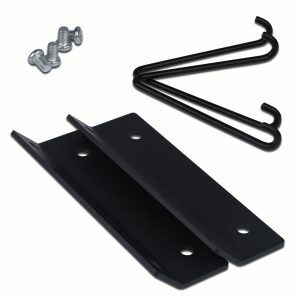 The upgraded components, like ceramic receptacles, made the Nanolux DE fixture the safest on the market. 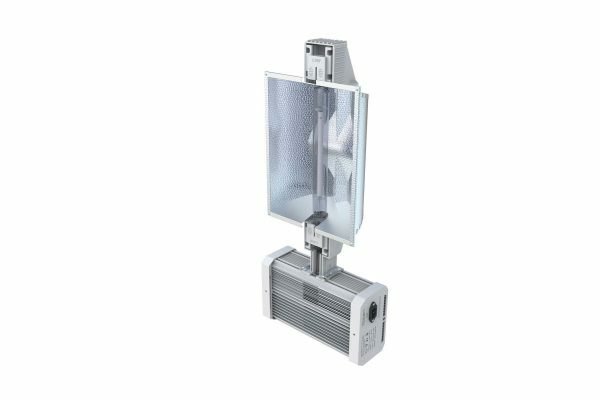 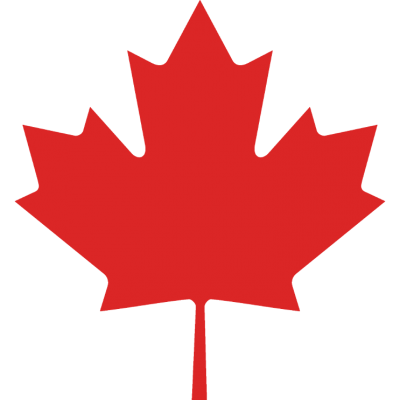 Nanolux DE fixture is NCCS APP ready, meaning you will be able to control it wirelessly through the Nanolux Cloud Control System APP (NCCS). 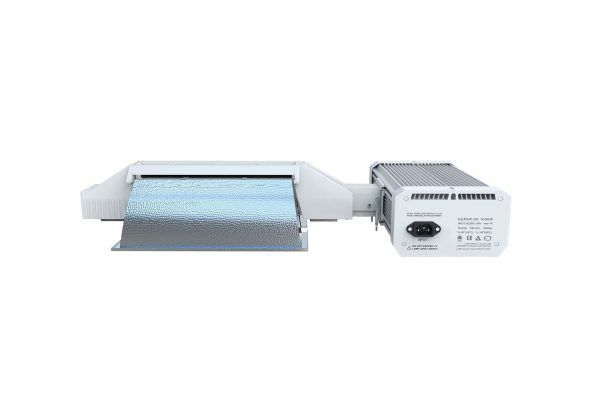 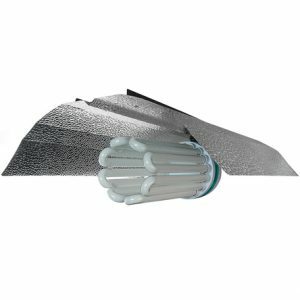 Like all of our ballasts, the DE comes with Random Start, Soft Start and Soft Dimming capabilities.